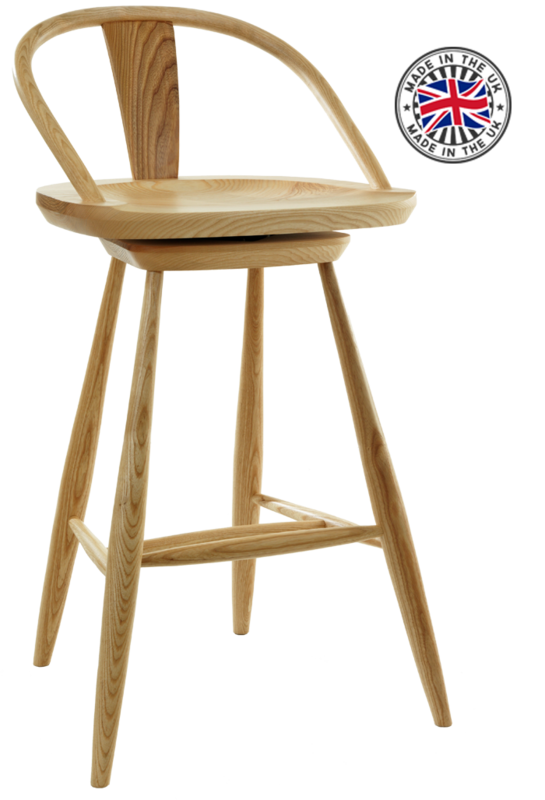 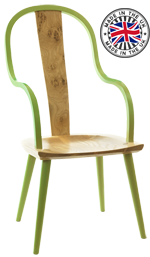 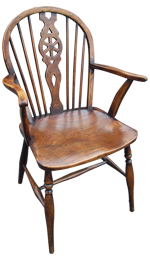 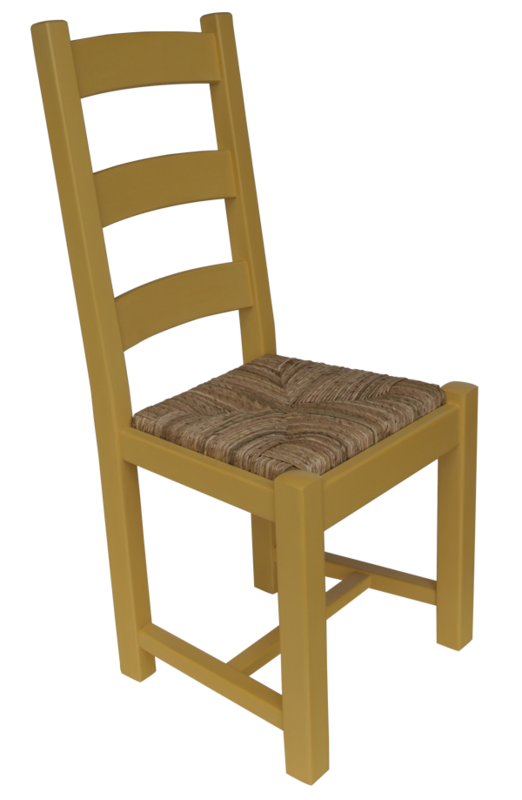 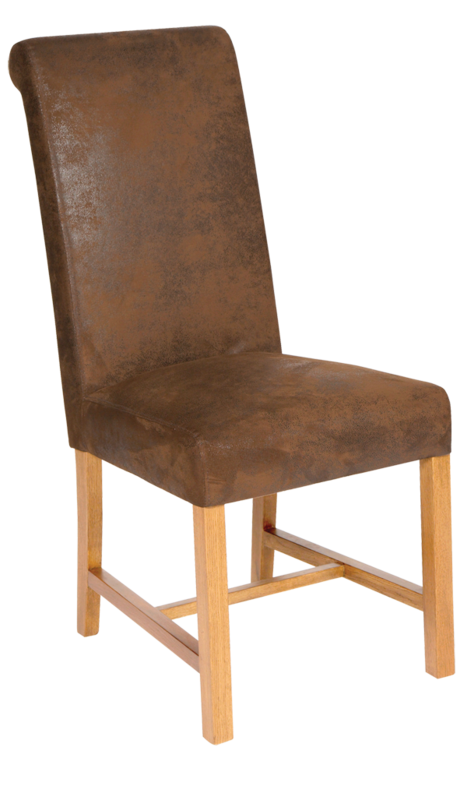 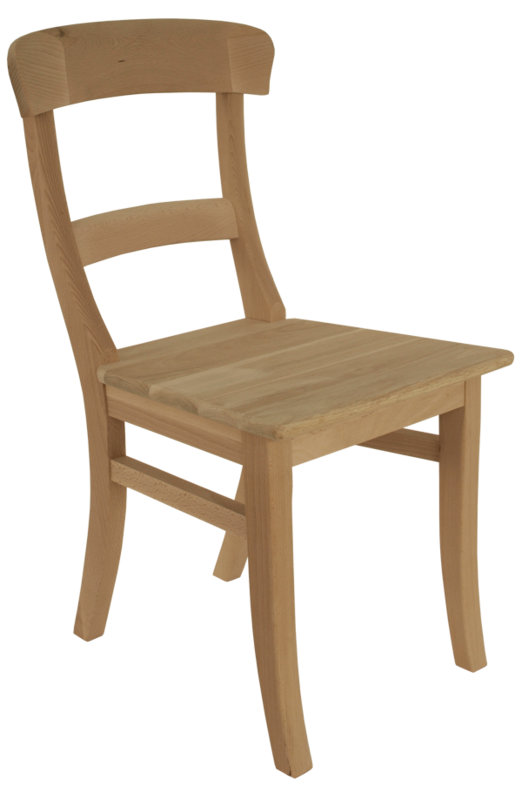 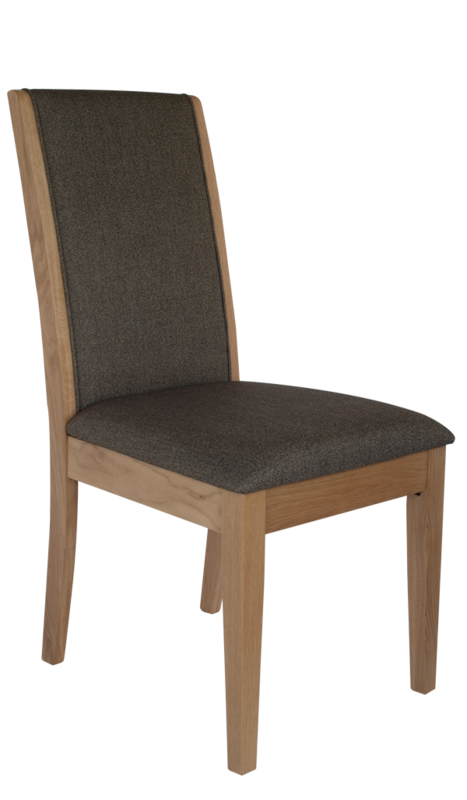 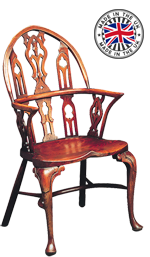 At the Chairmen we’ve worked hard to bring you the very best possible choice of dining chairs in the UK. 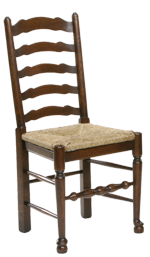 Thanks to a keen eye for quality and detail and with chairs to suit all budgets, you will be sure to find the chair of your dreams. 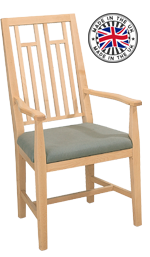 With a huge selection, we’ve put everything into handy families to make finding your chair that little bit easier. 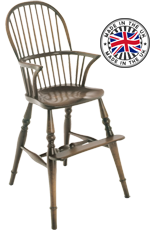 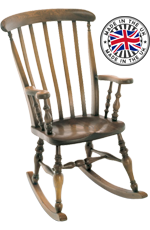 Don’t forget that we offer fast delivery across the entire UK and that we love nothing more than creating chairs perfect for you with our bespoke finishing service.